Killers 13 Mins of the Film! Love the interaction between Katherine Heigl and Ashton Kutcher! I definitely want to see more! 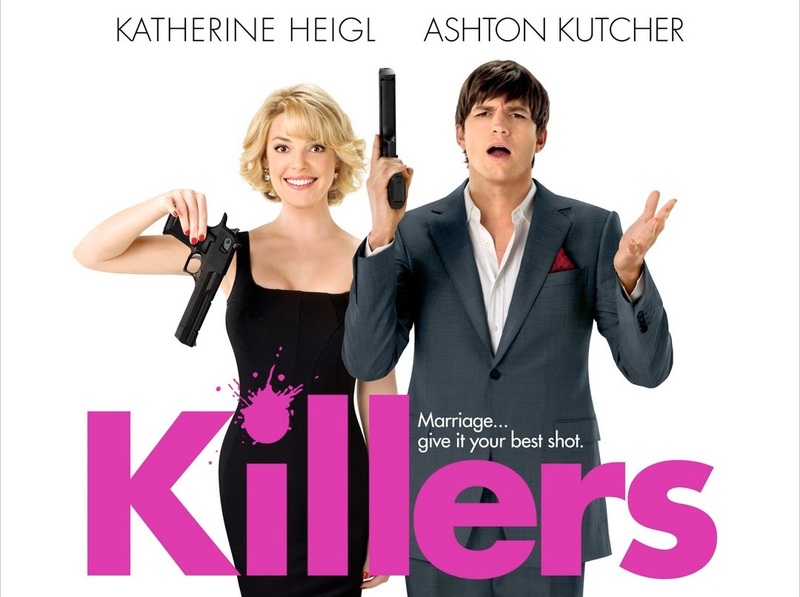 Don’t miss the movie Killers!